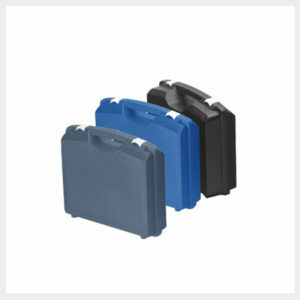 The standard Excellent series has a strong and solid appearance and are produced from polypropylene plastic. The stunningly beautiful design is applied to the whole series and as a result of that, several cases from the series can be combined and they will look the same. 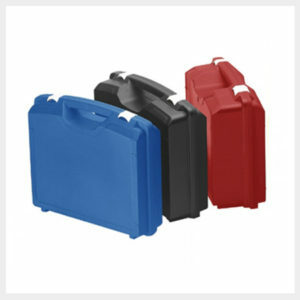 The cases are available in standard colours; black, white, anthracite, navy, yellow, blue, green and red. Unaffected by oils and petrol chemicals. Are you looking for a quality, affordable, IP Rated case for your next project? Our skilled engineers are here to help you find the perfect solution. 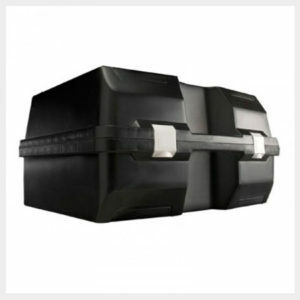 With over 25 years experience in protective solutions our team can cater to any needs and requirements. Please do not hesitate to get in touch to discuss your individual projects.